Kareena HOT in a Red Bikini Giving you The Sexiest Vision! Thread: Kareena HOT in a Red Bikini Giving you The Sexiest Vision! Soha Ali Khan treated us to some lovely photographs of a family holiday in the Maldives. 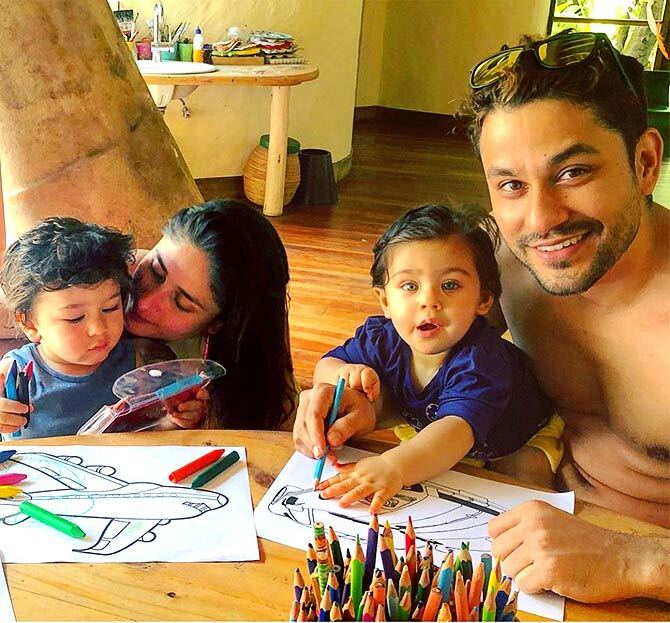 Accompanying her were husband Kunal Khemmu, their daughter Inaya, elder bro Saif, sister-in-law Kareena and, of course, their son Taimur. 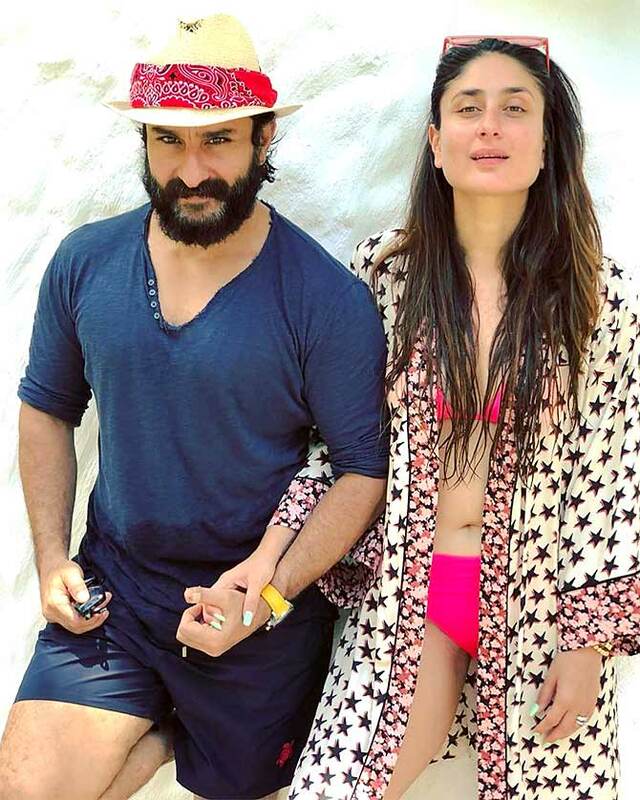 Kareena in that red bikini is clearly the sexiest vision you will see all year. And to think that Bebo will be 40 come two Septembers from now. Nice family .. .. ..